As an well-designed hostel, our public sitting-room is decorated by many old furniture with particular stories themselves. 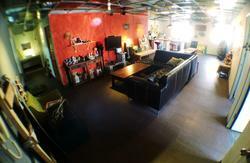 Backpackers can choose sofa they like, and chat with friends from all over the world. The most attractive of our hostel is the outside opening area: guests can have their own beer party and live music! Besides the countrified atmosphere, we would like to provide you a sleep with quality that each bed and pillow here were carefully chosen. 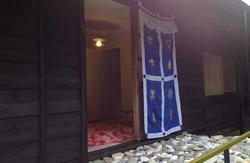 Backpackers have their own reading light on bed and we provide everyone a private big locker. For room style, there are private-rooms and mixed-rooms separately locate in our two buildings. You must easily find your favorite! All rooms in the hostel include a private bathroom. We provide everyone with a cleaning-kit (Towel, Shampoo, Shower Gel, Teeth brusher etc.). For sure, we keep cleaning the room all day long. 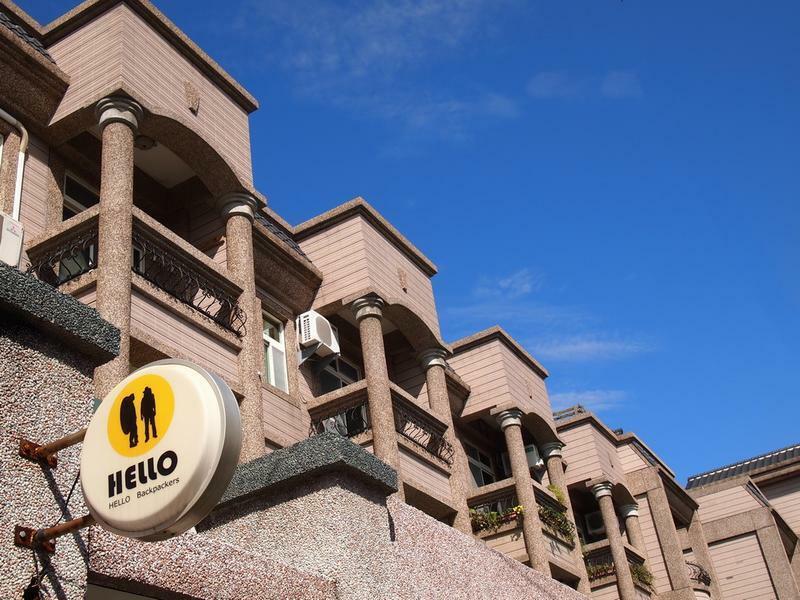 Hello Backpackers also provide Free wifi and free Hot/cold water. 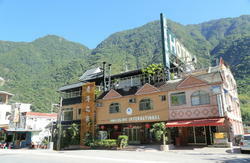 By Train: you can rent a car( private car/ Motorbike) from Hualien Station, pass Guolien one Road, left turn to ZhongShan Road for about 1km, get in ZhongZheng Road, left turn to ZhongMei Road for 1.5km, left turn to Shunxing Road, then you will see Hello Backpacker after 600m! By Taxi: just get in a taxi when you get off the train. It costs about 120 NTD. Of course we can help to book the taxi, just give us a call when you arrive! Contact us before hand if you need a pick-up service.